With the success of "Apres Moi Le Deluge," Los Angeles own Billionaire B unleashes the second offering from his upcoming "Prestige 2" project. 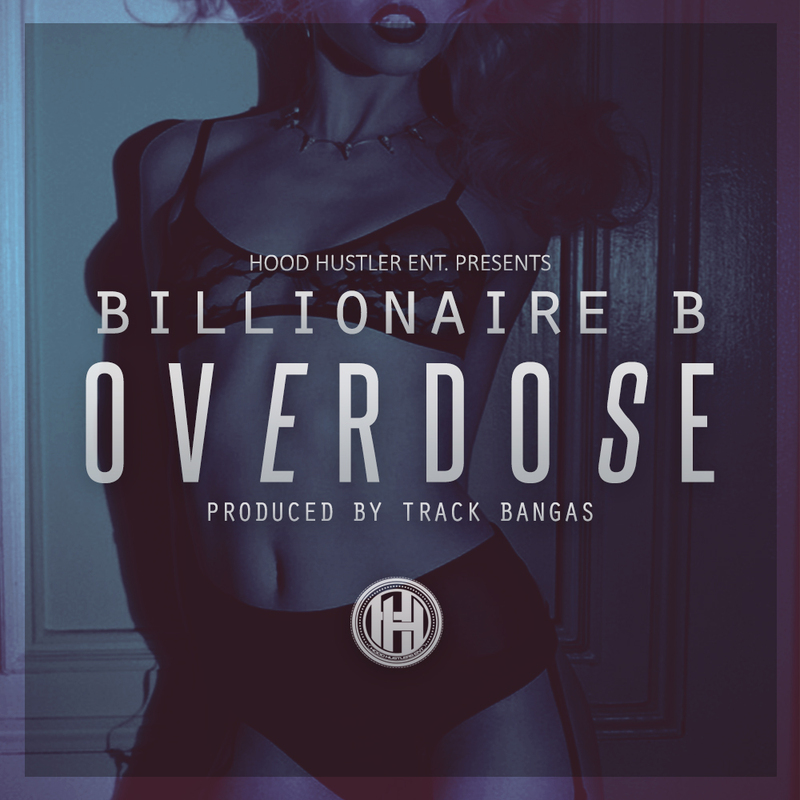 This one is called "Overdose" and is produced by Track Bangas. 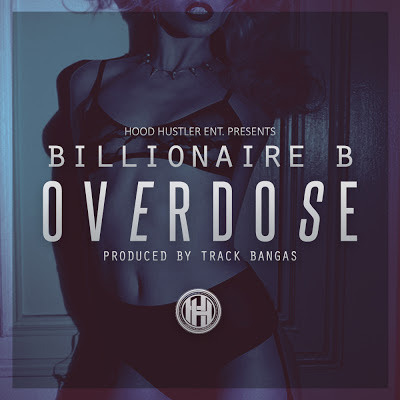 This track is definitely one for the ladies and a little something different from Billi B.